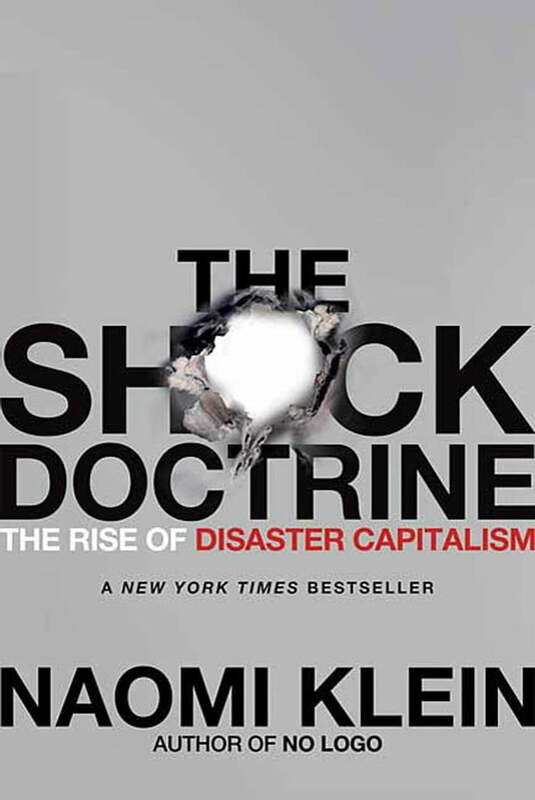 In her groundbreaking reporting over the past few years, Naomi Klein introduced the term "disaster capitalism." Whether covering Baghdad after the U.S. occupation, Sri Lanka in the wake of the tsunami, or New Orleans post-Katrina, she witnessed something remarkably similar. People still reeling from catastrophe were being hit again, this time with economic "shock treatment," losing their land and homes to rapid-fire corporate makeovers.